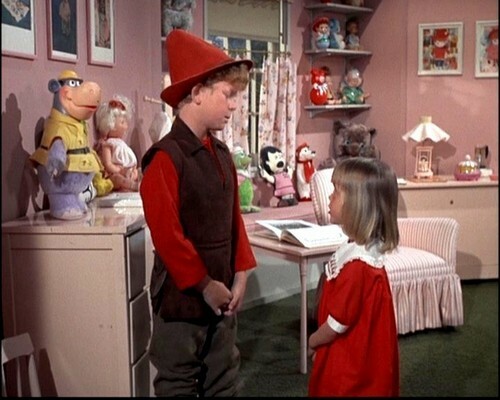 Bewitched Scene. 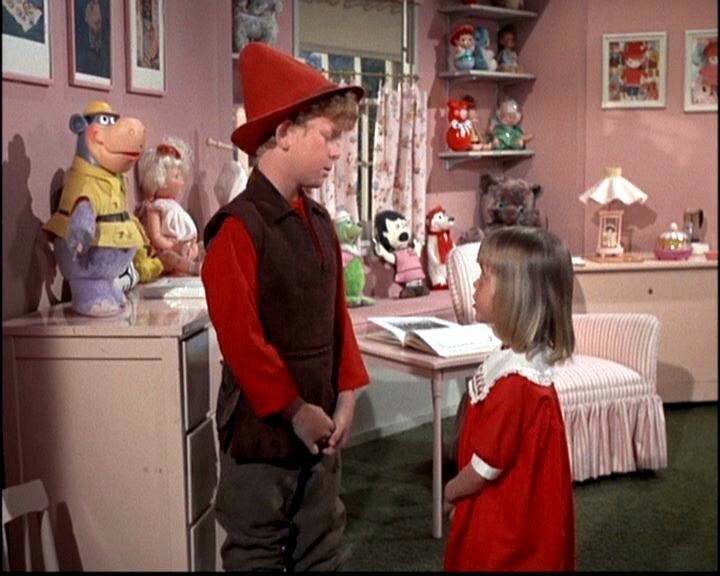 Scene from the Bewitched episode Samantha And The Beanstalk, with Erin Murphy (Tabitha) and Johnny Whittaker (Jack). HD Wallpaper and background images in the Bewitched club tagged: bewitched erin murphy tabitha stephens johnny wittaker 1960s tv series photo. This Bewitched photo might contain brasserie, bistro, and kitchen. Lovely images Cam,They bring back lots of memories !! !